Sulforaphane is a phenolic phytonutrient with beneficial antioxidative properties. It has been shown to target breast cancer stem cells, while leaving alone the good stem cells. Sulforaphane may also reduce the mortality rate in bladder cancer patients. It may boost our liver’s own detoxifying enzymes as well as protect our brain, protect our eyesight, and protect against free radicals. 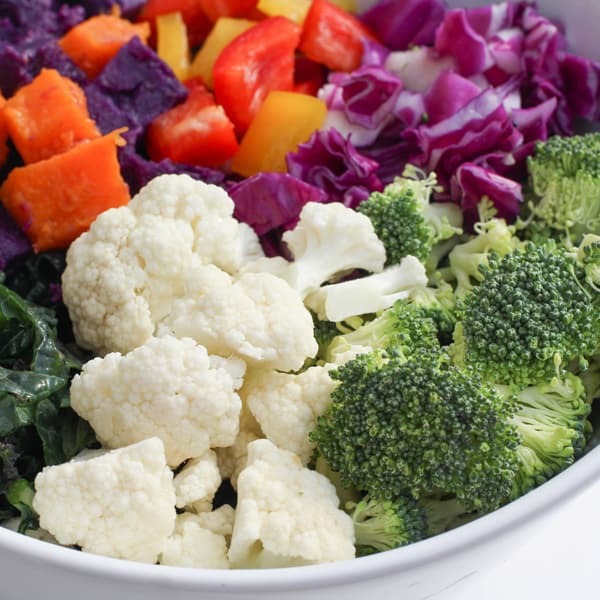 Sulforaphane can be obtained from all cruciferous vegetables like kale, cauliflower or kohlrabi, with broccoli being the best source by far. Broccoli sprouts may be up to 25 times more potent than regular raw broccoli. Heating broccoli may deactivate the enzyme that produces sulforaphane. But the process can be reactivated in cooked broccoli by chopping the broccoli at least 40 minutes before cooking or by adding a bit of mustard powder to the cooked broccoli. Sulforaphane may also be obtained through supplements, but supplements appear to be less effective than whole food sources. The bioavailability of broccoli phytonutrients appeared dramatically lower when subjects consumed broccoli supplements compared to the whole food. Supplements may also be costlier. One would need to take about two dollars’ worth of supplements to get the same nutritional value as about 25 cents worth of broccoli.